Too often, the relationship between a franchisor and a franchisee is characterized as a passing of the baton: Once the franchisee opens for business, the franchisor retreats from the spotlight and leaves the fledgling franchisee to run the rest of the race on their own. This approach is shortsighted and detrimental to both parties. The relationship between a franchisor and franchisee does not end once the doors open. On the contrary, it's just getting started! If the two parties consider the franchise sale to be the end of the relationship, they're sacrificing long-term growth and putting both their profits in jeopardy. The franchisor and franchisee have a shared objective and overlapping stakes at play - one party's successes (or failures) dictate the other's. Successful franchisees are often happy franchisees, which in turn leads to happy staff and customers. A proactive, closely involved franchisor is one of the best assets a franchisee can have. That said, a prosperous, team-oriented franchisee is the single best asset a franchisor can have. Unless this relationship is nurtured in both the short and long term, neither party can hope to succeed. At my trampoline park franchise, for instance, we have a franchise development team consisting of experts in operations, construction, IT, marketing, and training who are highly engaged and available to franchisees every step of the way, from the time the franchisee signs the agreement to opening day and beyond. This sets the franchisee up for long-term success and sets the stage for an ongoing, productive relationship. There's plenty a supportive franchisor can do to help a new franchisee get through the uncertain early days of opening a business. Help with location selection. The franchisor has a wealth of information that can be used to identify the best and worst locations to open a particular franchise. Providing in-depth help with location selection improves and expedites one of the most consequential decisions a franchise owner will have to make. Assist with construction. Many franchise owners have little to no experience with construction projects, especially if a franchise requires a unique building. A franchisor can provide help with vendor selection, construction timelines, permits, and regulations to help limit uncertainty and setbacks. Prepare for day one. The fog of opening a new business can lead to a lot of confusion and mistakes. 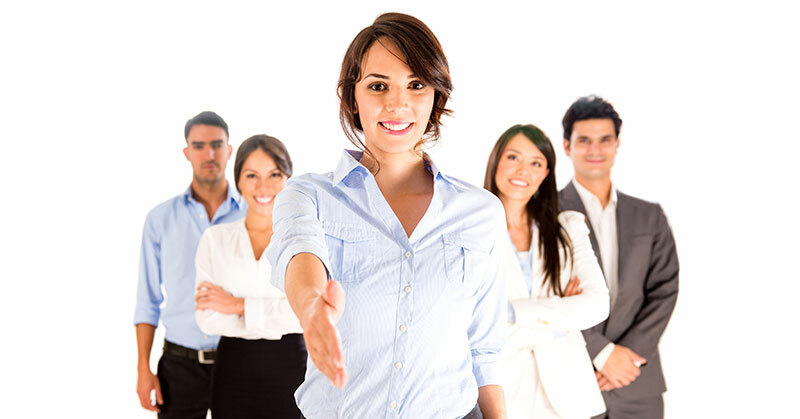 The franchisor is in the perfect position to provide help training staff, setting up computer systems, launching a marketing campaign, and locking in policies and best practices. Even if it's successful in its earliest days, a franchise will still require ongoing franchisor support to continue growing revenue and boosting brand awareness. Act as a guiding light. Even the most established franchisee will have questions and experience issues that a franchisor can resolve immediately. Keep a close watch over every franchisee, and be eager to help with developing strategy, resolving operational issues, and evaluating and analyzing P&Ls. Offer backup resources. Every franchise will experience obstacles, no matter how well it's managed. Be willing to invest extra time, energy, and knowledge if necessary. The whole point of opening a franchise is that it's less risky for the owner than a solo venture. Keep the lines of communication open. A franchisee will have hundreds of questions only a franchisor can answer. Make sure that the lines of communication remain open -and that they go beyond emails and texts. An emphasis on face-to-face communication and in-depth conversations shows that the franchisor and franchisee have developed a mutual partnership. It takes a lot to nurture a single franchise. That's why it's so important not to treat ongoing support like a burden, but to view it as an opportunity to maximize success. Franchisors who make supporting their franchisees a priority, and approach that support in a systematic way, put everyone's best interests front and center. 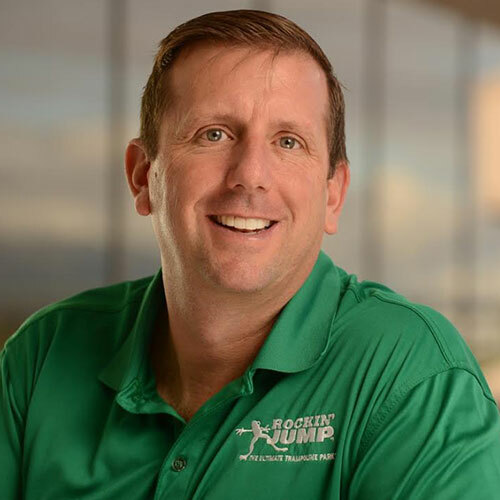 Marc Collopy is co-founder and executive vice president of sales of Rockin' Jump, a franchise of trampoline parks dedicated to combining exercise and fun in a safe, clean, family-friendly environment. Rockin' Jump currently has 38 locations nationwide, with an additional 70 under construction.